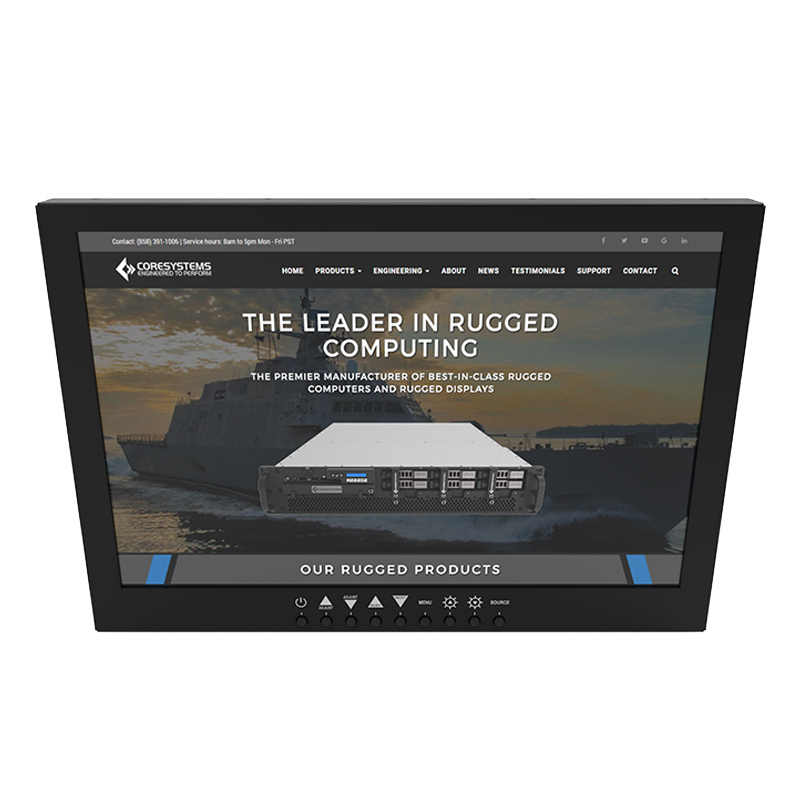 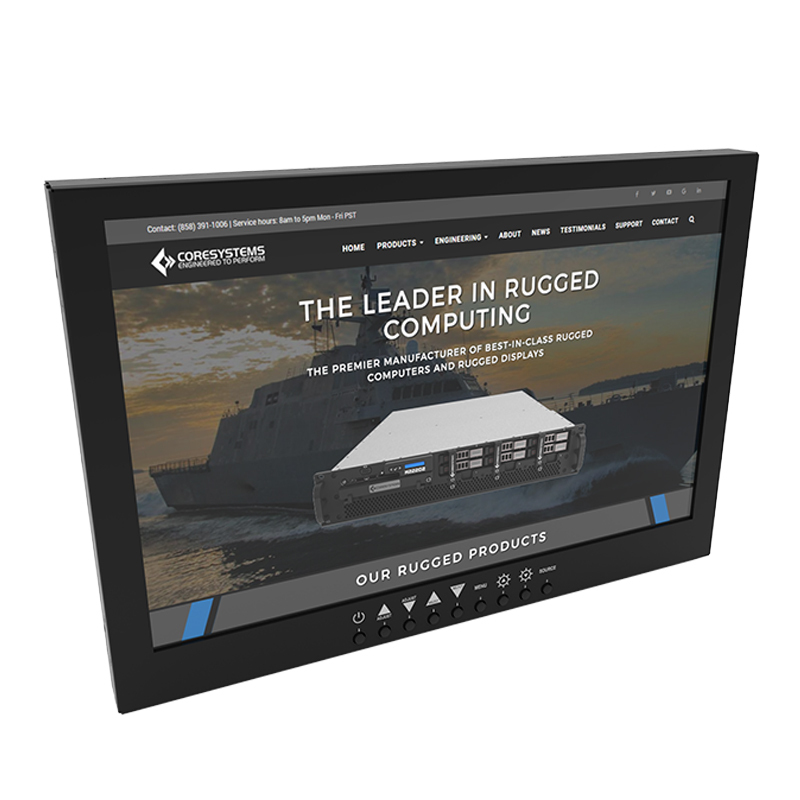 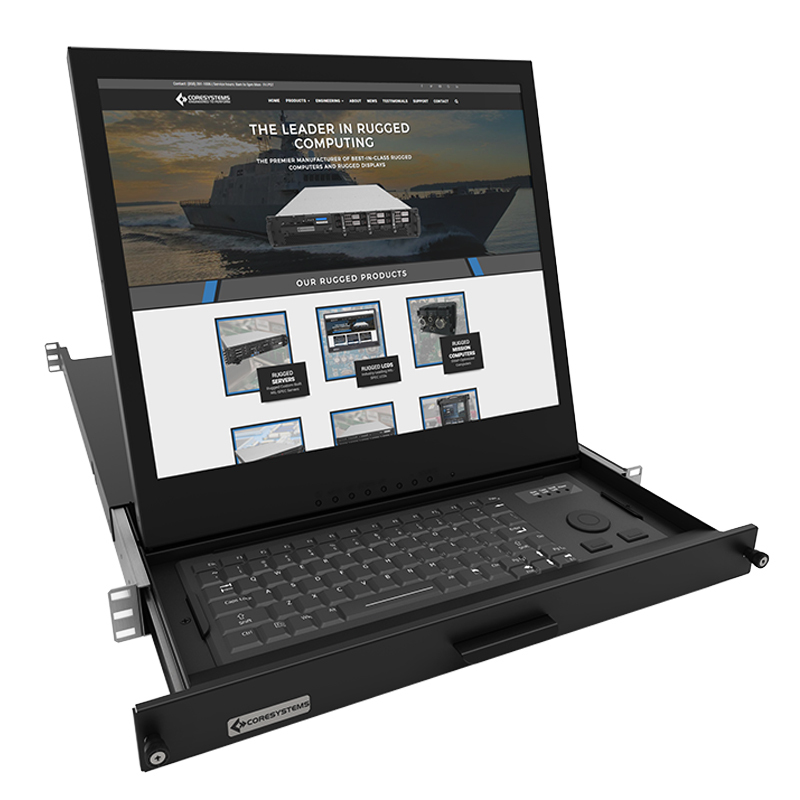 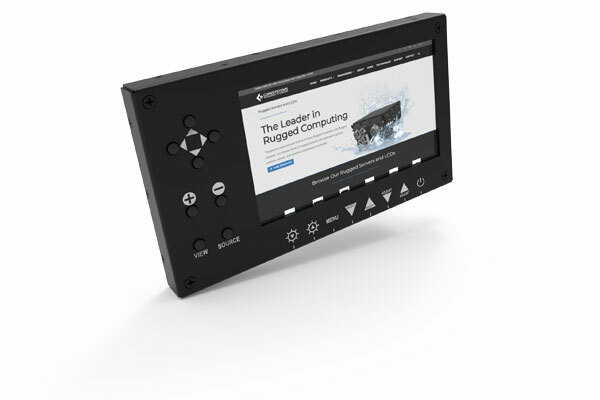 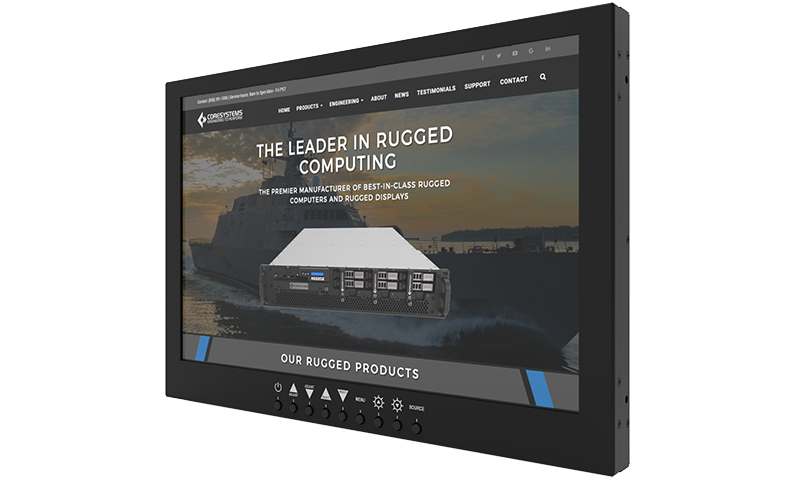 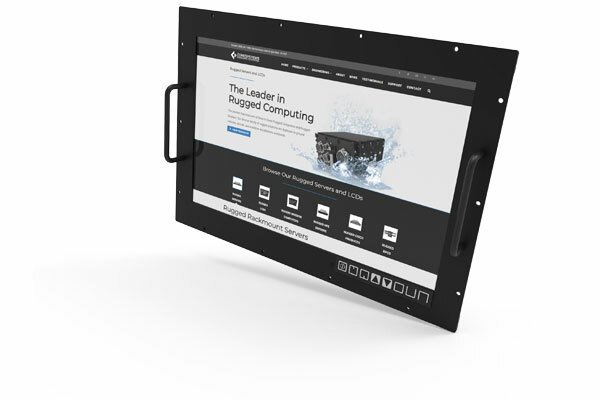 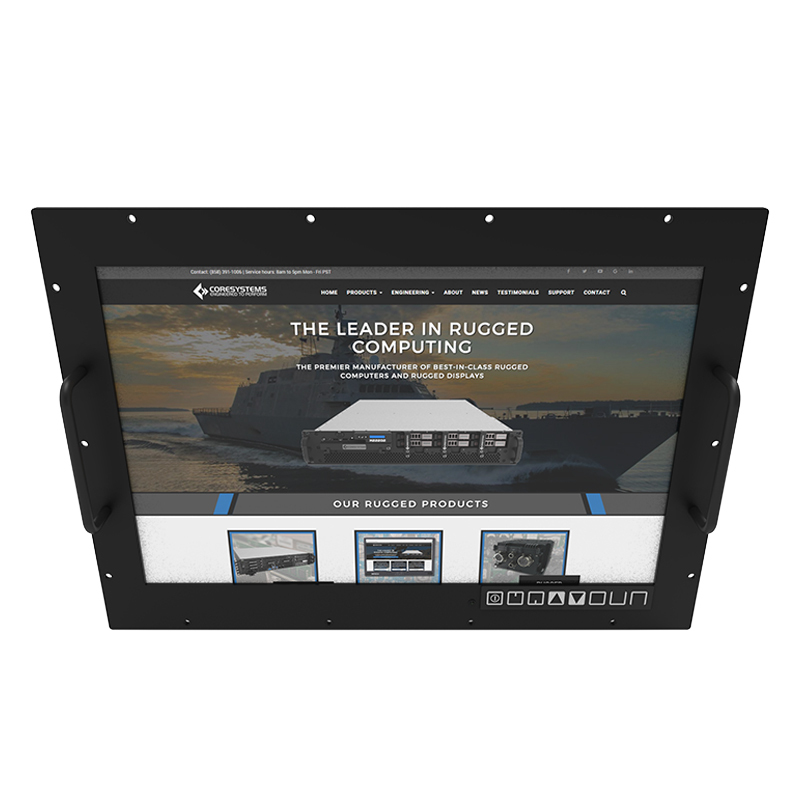 The rugged MPN17 is a rugged 17″ panel mount LCD with a full on screen display (OSD). 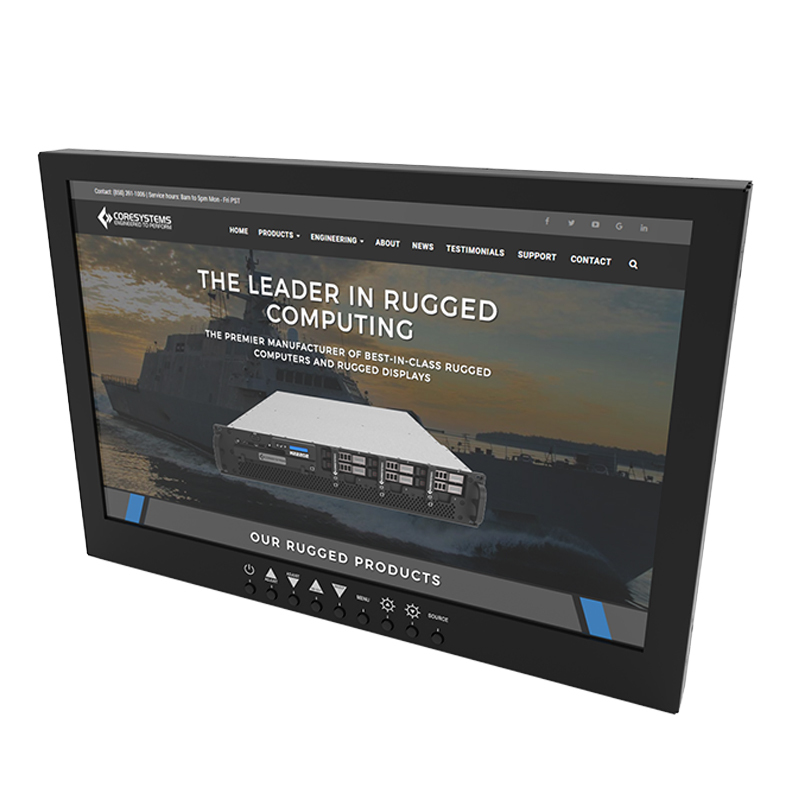 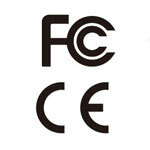 The screen is built with anti-reflective glass and has a native resolution of 1280 x 1024. 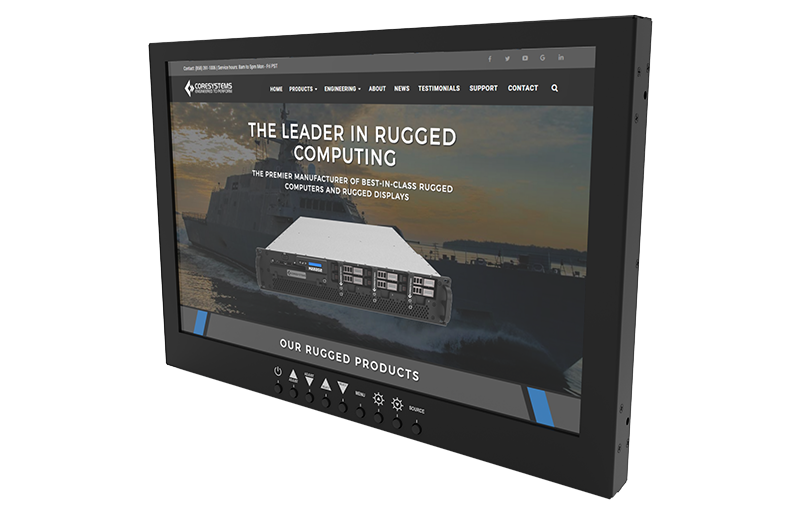 The MPN17 is complete with a full on screen display and 8 or 16 port integrated KVM. 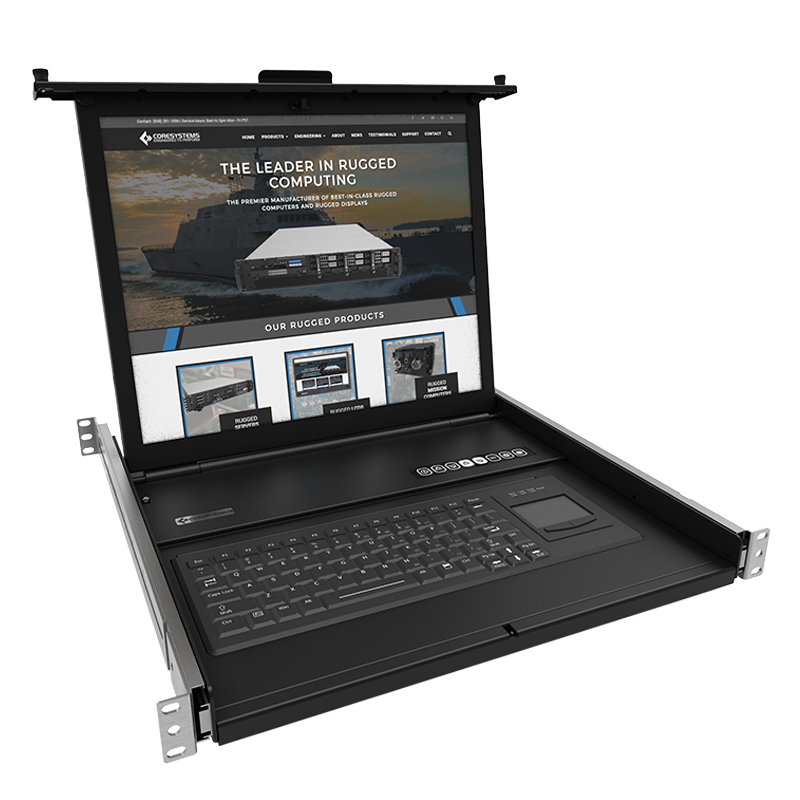 The rugged MPN17 is shock mounted and has been tested to meet DO-160E standards. 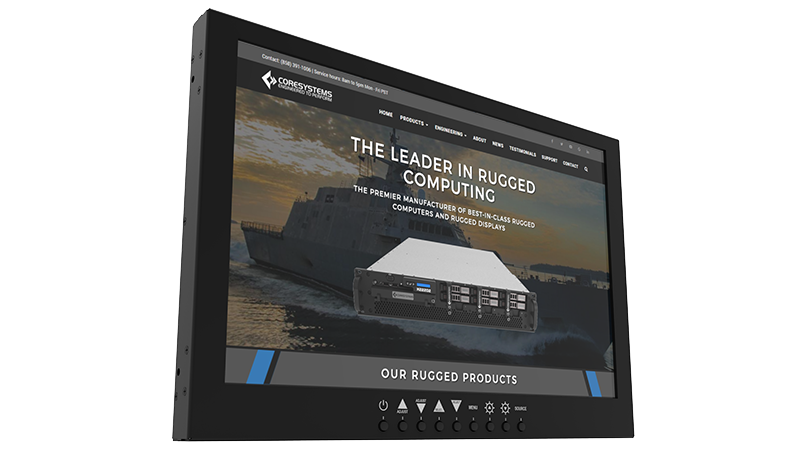 Our LCDs go under rigorous MIL-Spec testing to ensure the highest quality. 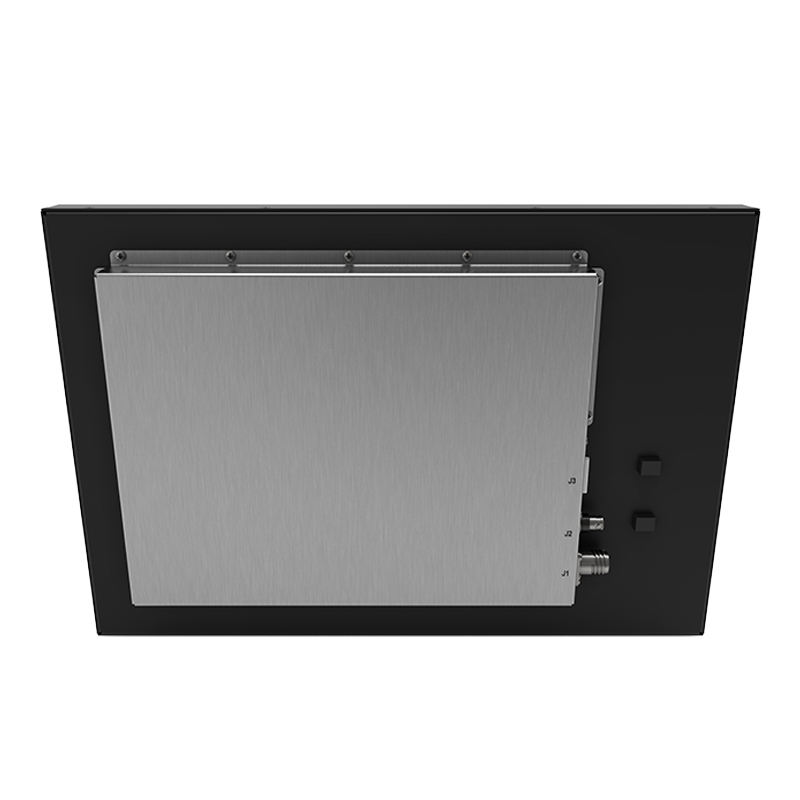 The SWaP-Optimized MPN17 utilizes 8U height and is less than 2 inches deep. 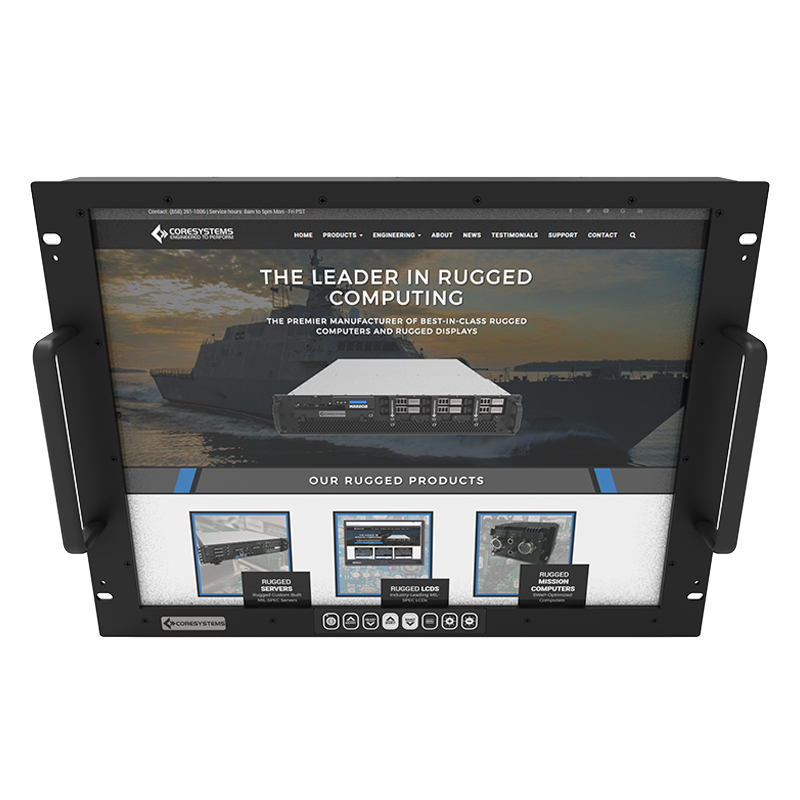 With an industry-leading rugged design, this 17″ panel mount LCD is perfect for missions of all kind.